What is the Small Business SHOP Marketplace? 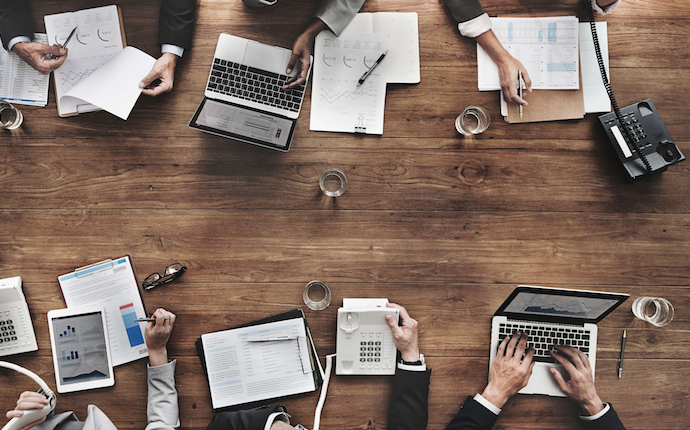 As part of Affordable Care Act (ACA), small businesses will have the option to purchase a small group plan through the new small business SHOP marketplaces. The Small Business Health Options Program (SHOP) is a required program of each state's Health Insurance Marketplace. Small businesses with less than 100 employees or less than 50 employees are eligible, depending on the state. The small business SHOP marketplaces will open on October 1, 2013, with plan coverage starting January 1, 2014. 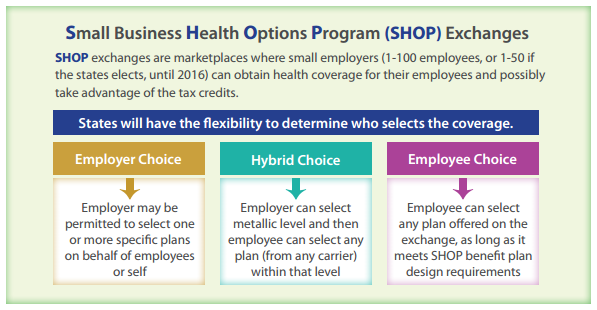 A key change is that the small business health care tax credits will only be available through the SHOP marketplace in 2014. 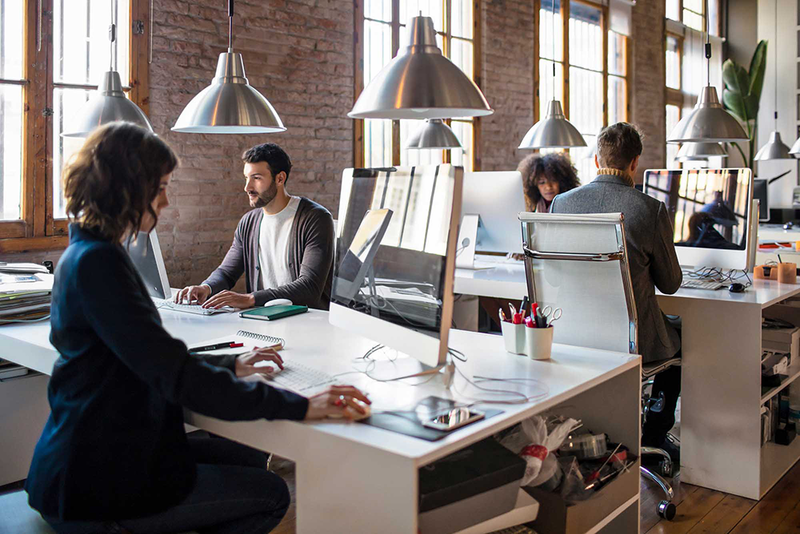 Small businesses with 25 or fewer employees who receive less than $50,000 a year in wages may be eligible for tax credits if they purchase the plan through the SHOP marketplace. These credits will cover up to 50% of the employer’s cost (35% for non-profits) for the first two years of coverage. Click here to read more about the small business health care tax credits. "Employee choice": Employee can choose any plan that meets SHOP benefit plan requirements. Starting in 2015, each state will be required to offer the "Employee Choice" option. Until that time it is an optional feature in the state marketplaces. To see if the "Employee Choice" will be offered in your state see 15 States to Offer 'Employee Choice' in Small Business SHOP Marketplace. Source: Blue Cross Blue Shield of Illinois. The cost of the plans available through the SHOP marketplaces will vary state to state. Employees shop for any plan, from any carrier, on the private or public marketplaces. 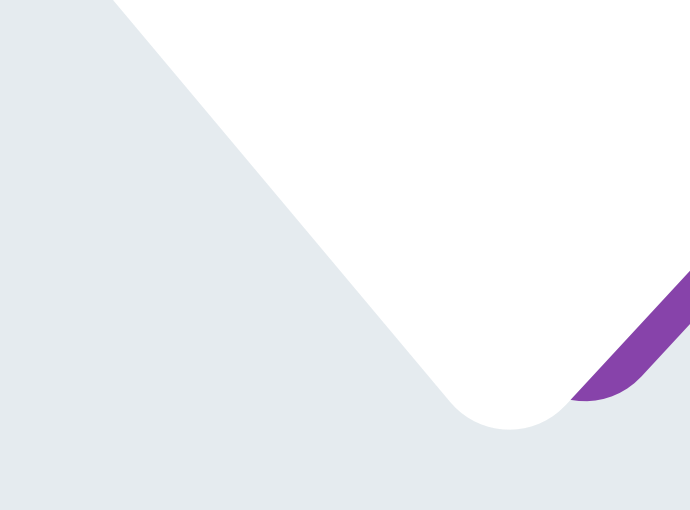 With pure defined contribution, employees essentially have unlimited choice in insurance policies to choose from. A pure defined contribution solution is an alternative to small business group health insurance.